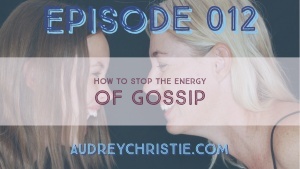 Have you ever wonder how to stop reacting to gossip? Either gossip about you or to you? I know I have in the past, and sometimes I feel like I am karmically paying for it in the present. 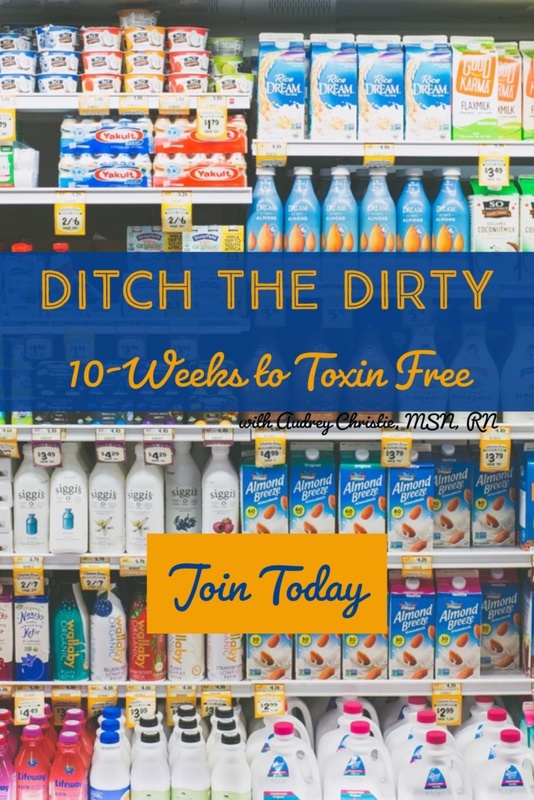 Part of this shows up as really working on not giving any cares (or as we lovingly call it in my Wellness Tribe, “giving zeroes”), and part of it shows up as being silent when the gossip train starts rolling through whatever conversation I am in. Find out the energetic links, links in the physical body, and how you can avoid it, in this episode. 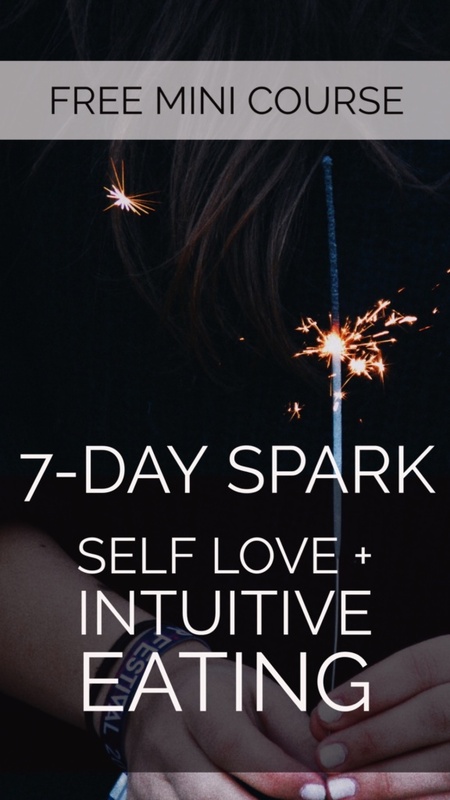 Today’s freebie is a chakra clearing meditation for your listening and meditating pleasure!